This week I'm featuring an amazing local company, My Second Home Pet Resort! This is one of the premier pet boarding facility based in Franklin, TN, and is the top go-to for many pet owners in the Nashville area to take their furry family members for boarding, grooming and daycare. They have been established in the community for over 14 years and work very closely with several animal rescue organizations every year by raising donations, sponsoring charity events and fostering cats and dogs looking for forever homes. They are always looking for new ways to offer great services to the community and their pets! I've done a few mini session events for charities there in the past year. 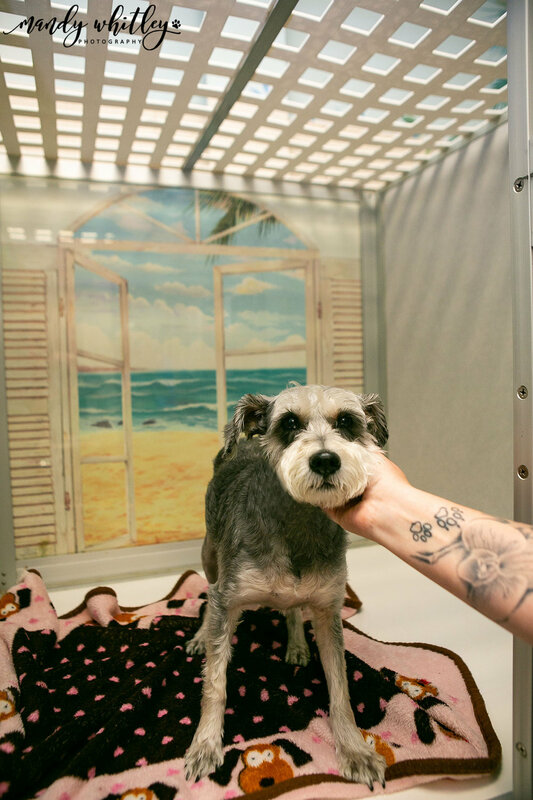 The resort facility is fantastic, with several types of boarding rooms for dogs, an outdoor play area, a cat boarding room, grooming, day care and dog training! And as of August 1, they will also offer in-home pet care services to the local area with walks and home visits Monday - Friday! One of the best features about My Second Home is that there is no breed discrimination at the facility. They welcome everyone and can build a custom package for any pet -- even dogs that don't like being around other dogs. Also, every employee is a pet parent. The manager said, "If we simply employed people who “love animals”, everyone would qualify. Instead, we look for individuals who not only love animals, but practice compassion and take pride in their quality of work. We have over 20 staff members that have been with MSH for years, and some have made a career out of helping My Second Home continue to succeed in the community." I love this company philosophy and can see first-hand how it makes a difference in the quality of service they provide. I highly recommend visiting the facility with your own furry family members, and if you mention Mandy Whitley Photography sent you, there's a discount waiting for you!